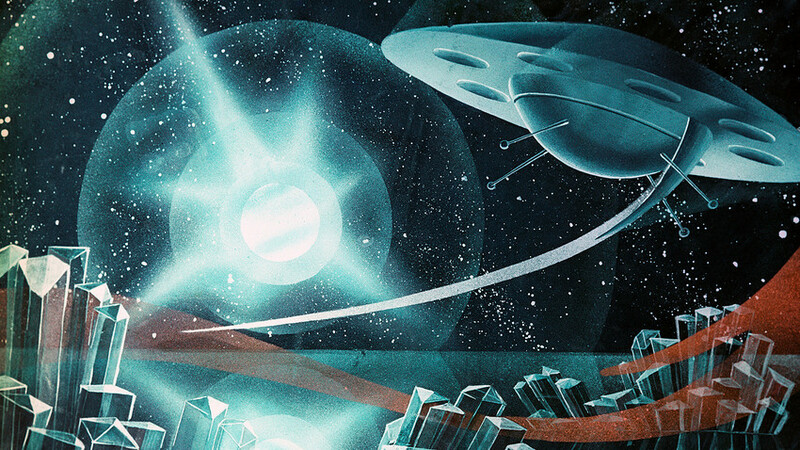 Which fantastic notions of Soviet sci-fi writers became reality? Electronic books, video calls, vending machines and many other marvelous things foreseen by Soviet writers. 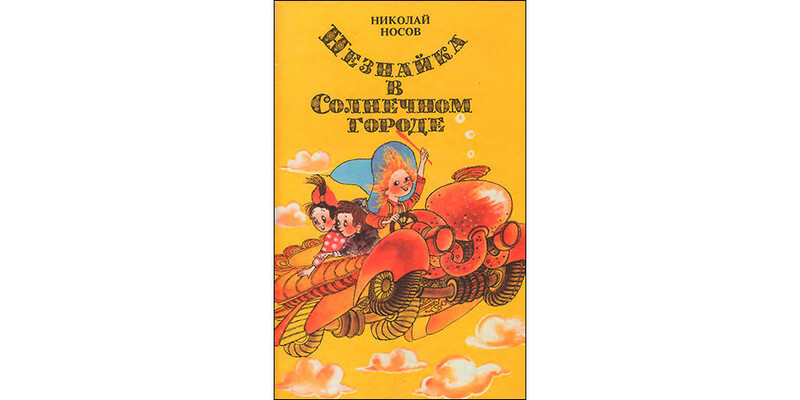 In his 1958 book "Neznaika in Sun City" Soviet children’s writer Nikolay Nosov told the story of Neznaika – a fairytale character, a boy from a fictional childlike folk that didn't like to study. His name Neznaika reflected his personality – in English it can be translated as Dunno or Know-Nothing or Ignoramus. In the book, Neznaika and his friends travel to Sun City where they witness extraordinary urban development and cutting-edge technologies. Nosov describes Sun City as an urban environment awash with such contemporary conveniences as automatic robotic vacuum cleaners, cycle rental points, audio guides, navigation devices, and video communications (just like Skype or Facetime). He also portrayed Sun City’s public transport being decorated with paintings – a thing that Muscovites can sometimes see on Moscow metro trains. Another interesting thing that Nosov seems to have anticipated was street-style fashion. Neznaika's canary-yellow pants, orange shirt, green tie and bright blue hat didn’t leave Sun City’s inhabitants unmoved – they take photos of him to send later to the city’s designers. Another children’s writer, Kir Bulychev (real name Igor Mozheiko) envisioned such things as jumping stilts long before they were invented. In his 1977 book “One Hundred Years Ahead” he told the story of an ordinary boy that travels to the future, to the year 2082. There he witnesses such things as vending machines (with ice cream, drinks and snacks), jumping stilts and even electronic book readers (which became available in Moscow in 2008). 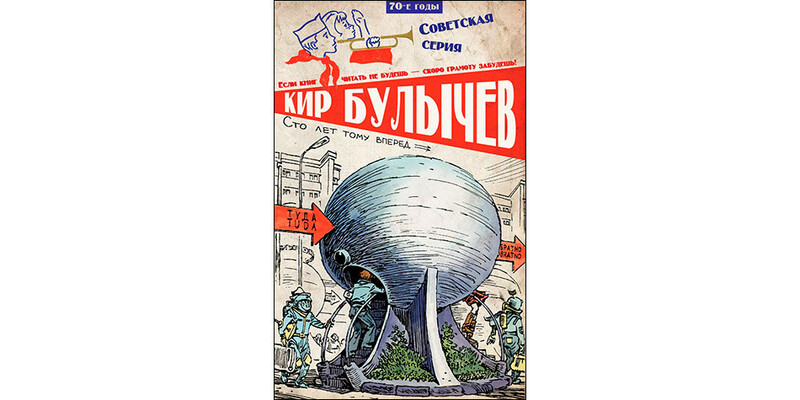 In the novel, Bulychev also described a future form of travel: In 2082 people used transparent orbs to get from one point to another – reminding one of zorbing (bubble ball) but probably causing less dizziness afterwards! 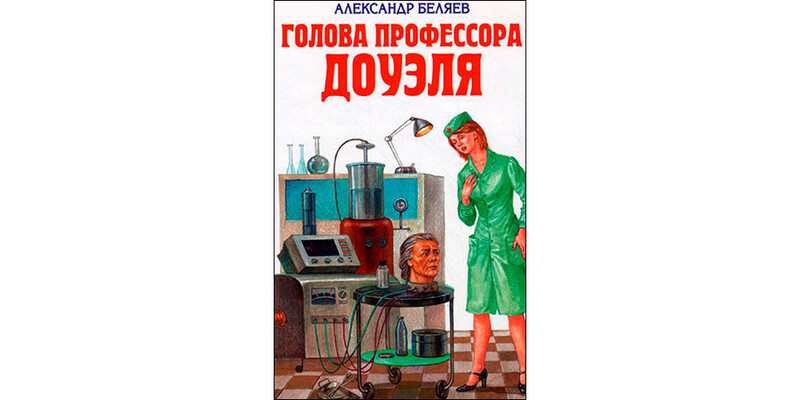 Soviet sci-fi writer Alexander Belyayev is often referred to as “Russia’s Jules Verne”. In his novel “Professor Dowell’s Head” (1925) he considered the possibility of physical resurrection from death, transplantation operations and eye surgery. Of course, for now resurrection still seems impossible, but there have been many cases where doctors have been able to revive patients after clinical death. And modern surgeons have long used methods such as transplantology and are capable of sewing severed toes back and performing eye surgery. Belyaev was also good friends with Soviet Russian rocket scientist and astronautics theory pioneer, Konstantin Tsiolkovsky, and in his 1936 book "KETs Star" (KETs are the initials of Konstantin Eduardovich Tsiolkovsky) Belyayev depicts space adventures - describing orbital stations, space walking, satellites and travel to the Moon. Russian Soviet writer Alexey Tolstoy wrote in many genres but specialized in science fiction. “The Hyperboloid of Engineer Garin” (1926) tells the story of an engineer who creates a tool that features a heat ray of tremendous destructive force. 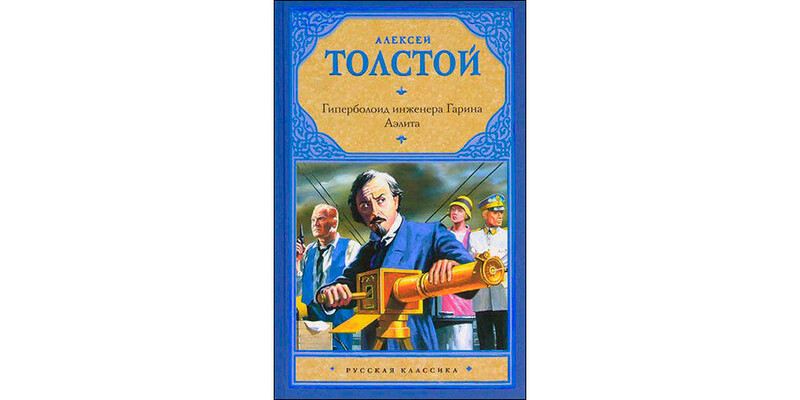 His fans believe that in this way Tolstoy predicted the development of laser weapons. In an earlier novel “Aelita” (1923) that later inspired a film of the same name, Tolstoy anticipated the future possibility of space travel, specifically to Mars. He used the works of Tsiolkovsky as the basis and came up with a story of a Soviet engineer that creates a rocket allowing him to lead an expedition to another planet. The brothers and legends of Soviet-Russian sci-fi Arkady and Boris Strugatsky, seem to have first imagined a Bluetooth headset and sort of paintball weapon in “The Final Circle of Paradise”, published in 1965. They also envisioned some sort of illusionary world – a virtual world library that some see as a prototype of Wikipedia, but Boris himself prefers to think of this as a kind of early version of the Internet. In “Beetle in the Anthill” (1980) they described a videophone that allows callers to see the person they are talking to – so much for the iPhone! Love science fiction? Then these films by Russian and Soviet moviemakers should definitely be on your must-watch list. Some of them even inspired Hollywood and the Star Wars saga! In a country far, far away… How did a filmmaker in the USSR inspire Hollywood blockbusters?